The Public Registry in Liechtenstein is the main connection between the local companies and the business environment. It is supervised by the Liechtenstein National Administration and any entity registered here may be checked by accessing the official website. It was introduced in 1926, replacing the previously existing Trade, cooperative, association, foundation and institutional register and the registered marriage contract. - instigation of statutory notices and various duties, such as monitoring compliance with various regulations (balance sheet submission, etc. ), domicile, testing and pre-testing. Our company registration consultants in Liechtenstein can offer more information on the duties of the Public Registry. How can a company register with the Liechtenstein Public Registry? 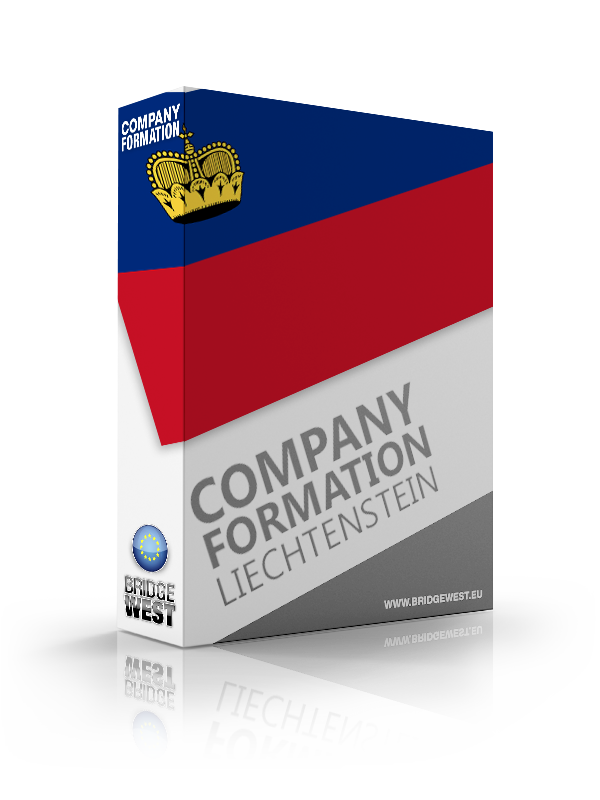 Our company formation advisors in Liechtenstein can offer more information on the Public Register of Companies. 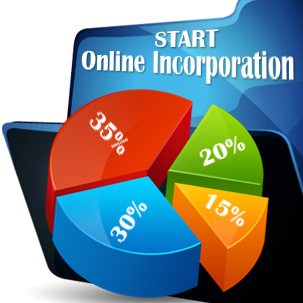 obtain the certificate of incorporation of the company once the documents are approved. How can I have access on the Liechtenstein Public Registry? The Public Register with inclusion of applications and supporting documents are public in Liechtenstein, but only for those persons who are able to make a legitimate interest credible. However, the corporations, limited partnerships and limited liability companies can check the information by depositing a written application. 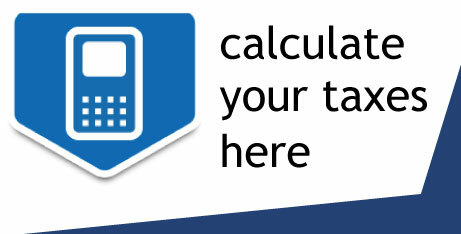 Extracts from the Register of registered companies (so-called public register extracts) can be ordered at any time. These statements are generally issued only in certified form. 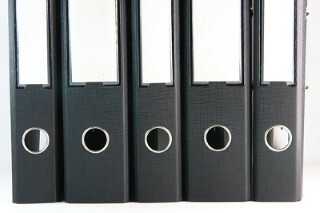 What information does the Liechtenstein Commercial Register keep? - the history of each company registered and struck from the records of the Registrar. An interesting fact about the Trade Register in Liechtenstein is that is falls under the administration of the Office of Justice. Considering the Public Registrar is the main bridge between companies and the authorities, one of its principal obligations is to register any change brought to a Liechtenstein’s company’s status. This is why in order to cease to exist a company must be de-register with the Trade Register before stopping doing business. This happens when a company is dissolved. - changes in the company’s structure. For more information on the role of the Companies Registrar, you may contact our company formation agents in Liechtenstein. We can also help you open a company in Liechtenstein.